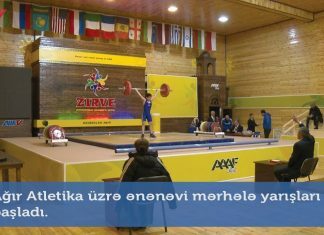 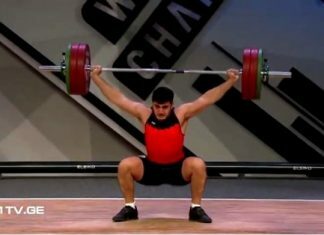 On November 29-30, Azerbaijan Weightlifting Cup has started in the competition hall of Weightlifting Academy, in Shuvelan. 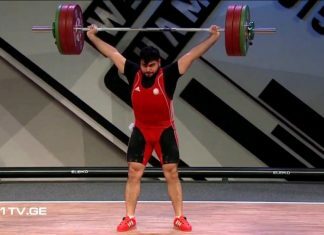 About 100 athletes from cities and regions, sport associations, sports clubs, sports centers, UGIM who fulfilled the established degree norms for the current statute and who passed medical examination, participate in the competition. 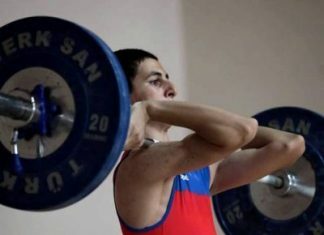 The aim is to control the preparations of the athletes, to watch the substitutes, to select the strong athletes. 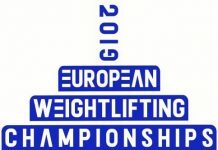 The women were first to board the platform. 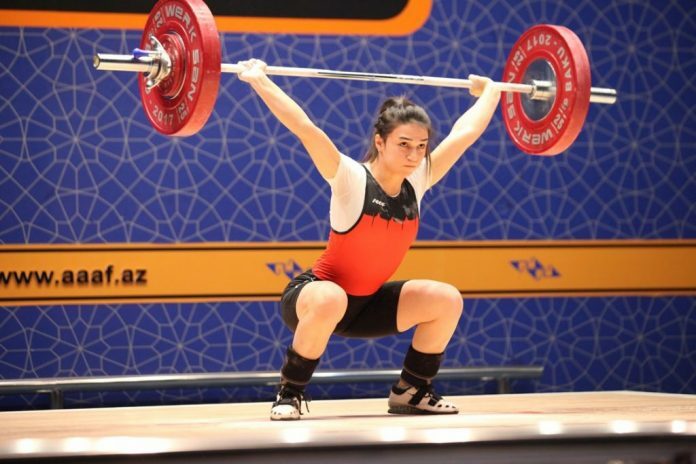 Sabina Azimova clinched the gold among women with 172kg (75+97) result and 253.22 Sinclair points. 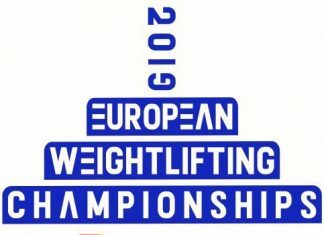 Boyanka Kostova finished second with 171kg (78+93) and 233.29 points, while Firuze Ibrahimova came third with 164kg (72+92) and 213.11 points. Previous articleAzerbaijan Cup will take place!